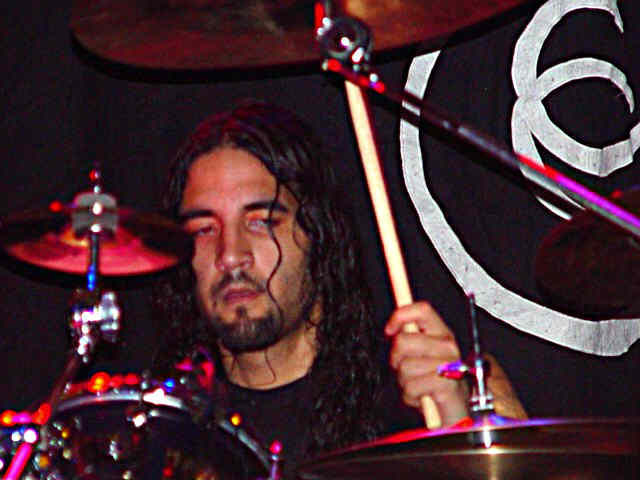 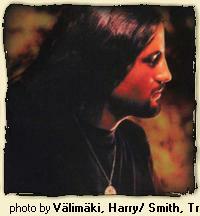 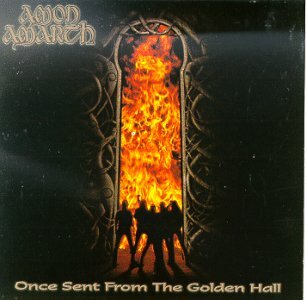 After original Amon Amarth drummer Niko Kaukinen quit the band, it was Martin Lopez who played on their 1998's full-length "Once Sent from the Golden Hall". 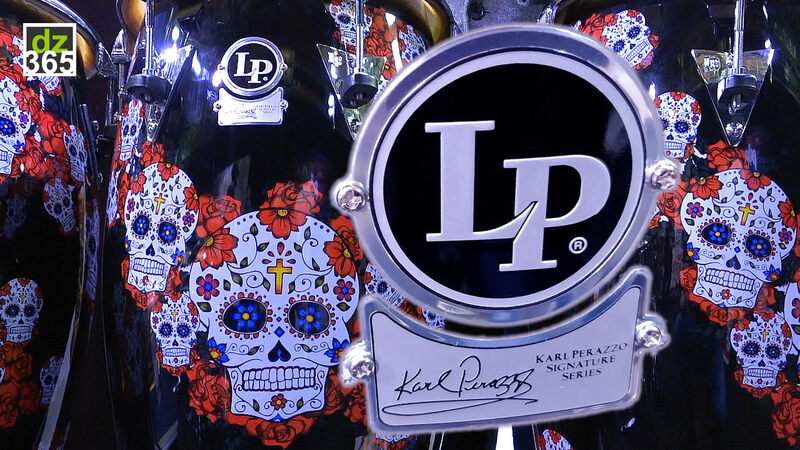 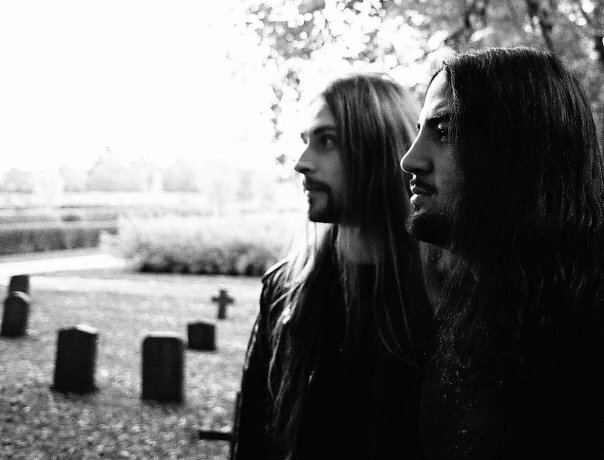 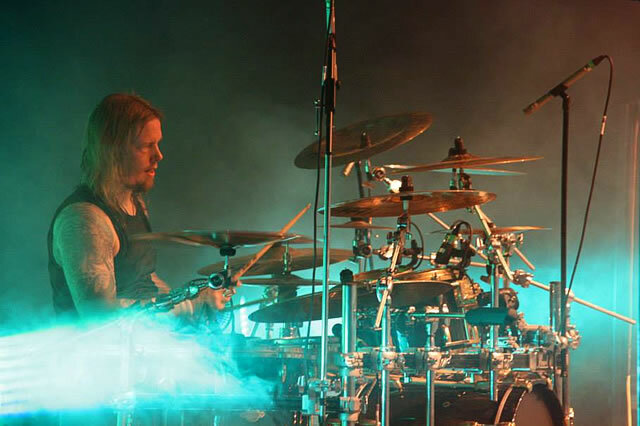 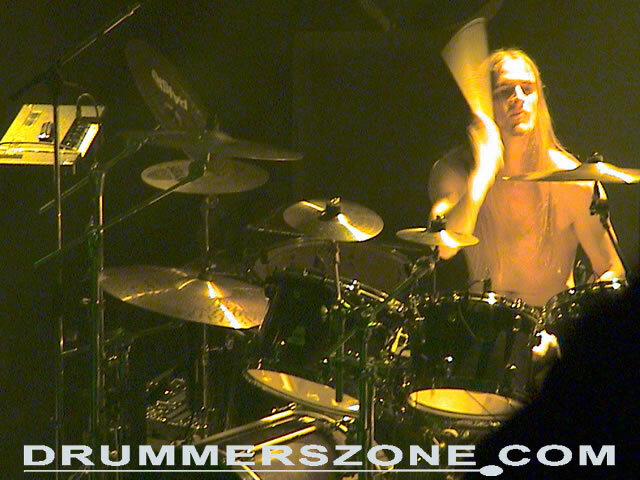 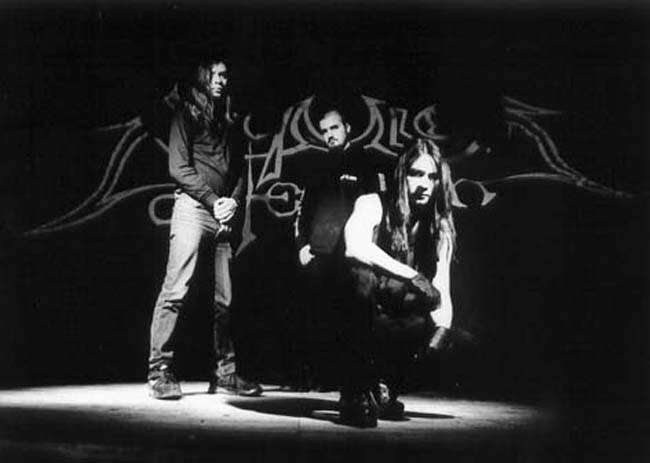 Quickly after the recording session Lopez decided to join Opeth, replacing their original drummer Anders Nordin. 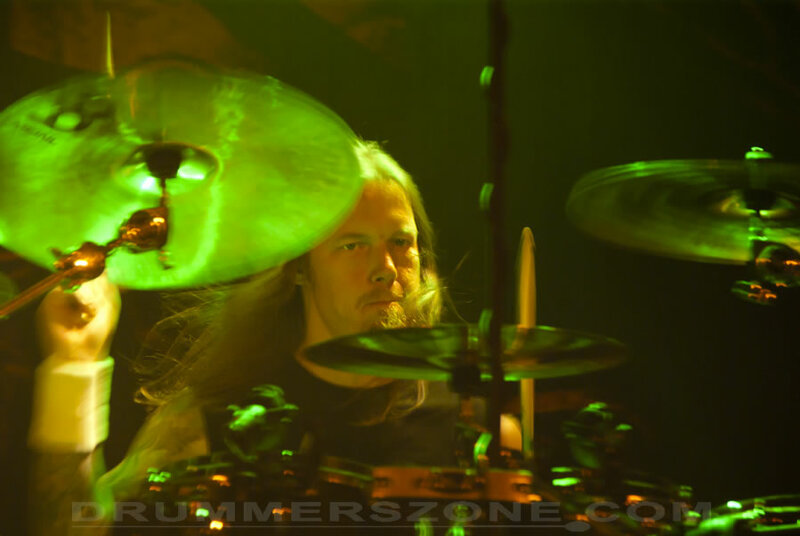 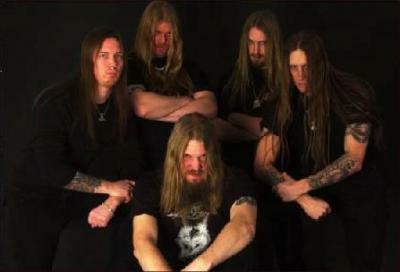 His vacant place in Amon Amarth was taken by Fredrik 'Fredde' Andersson. 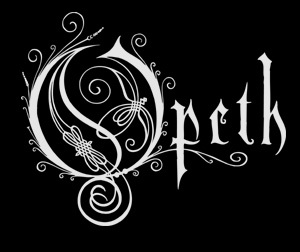 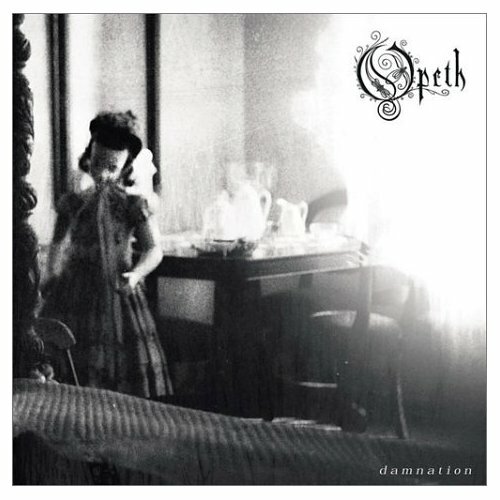 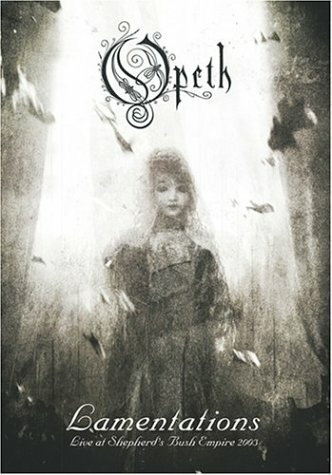 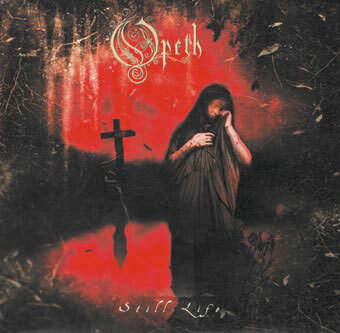 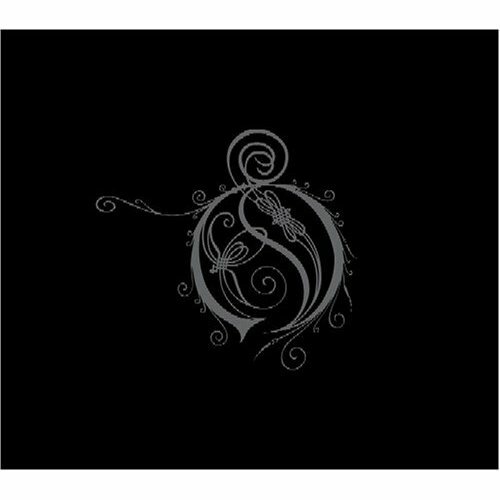 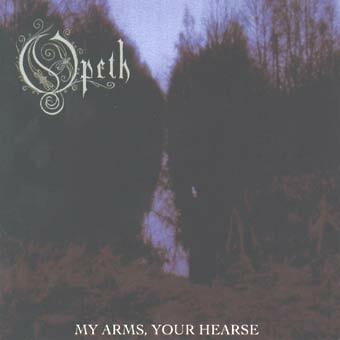 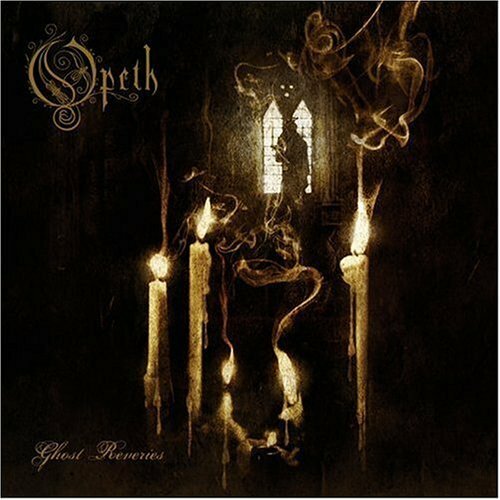 With Opeth, Martin Lopezrecorded the albums "My Arms, Your Hearse", "Still Life", "Blackwater Park", "Deliverance", "Damnation", and "Ghost Reveries". 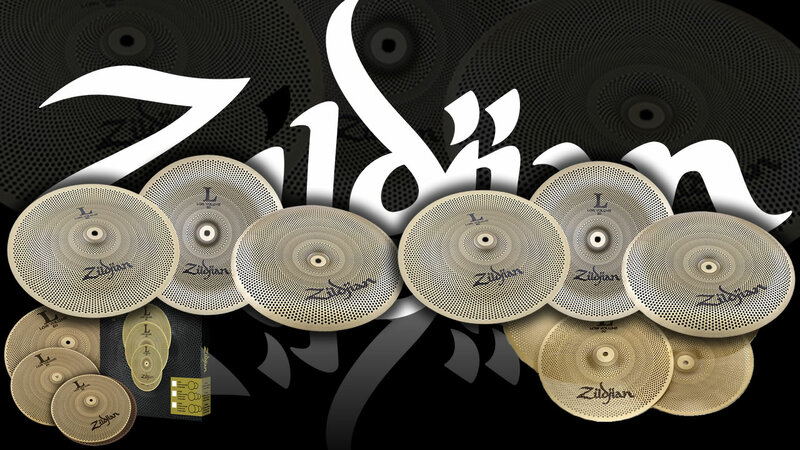 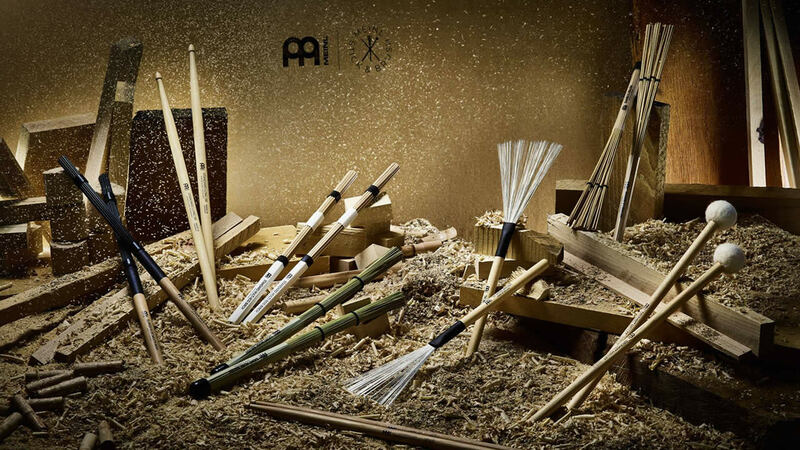 His drumming on these albums showcase strong Latin influences, as well as some jazz influences. 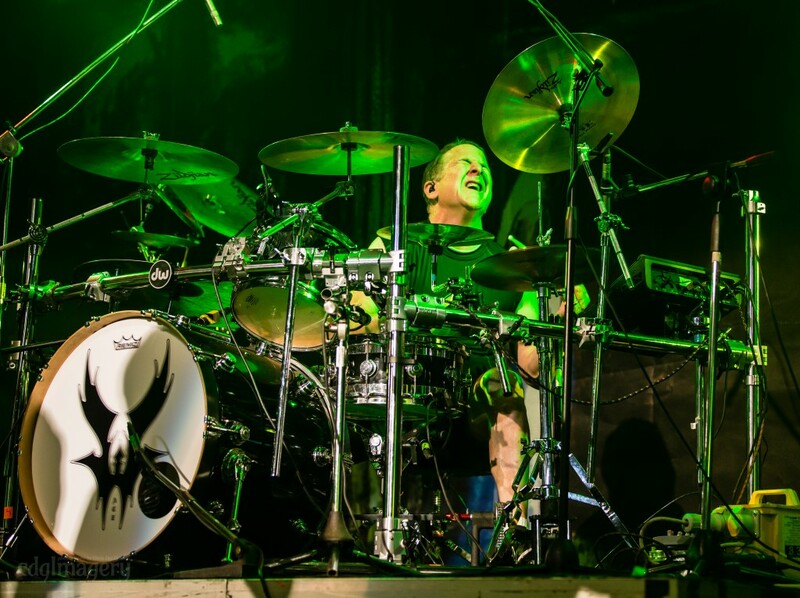 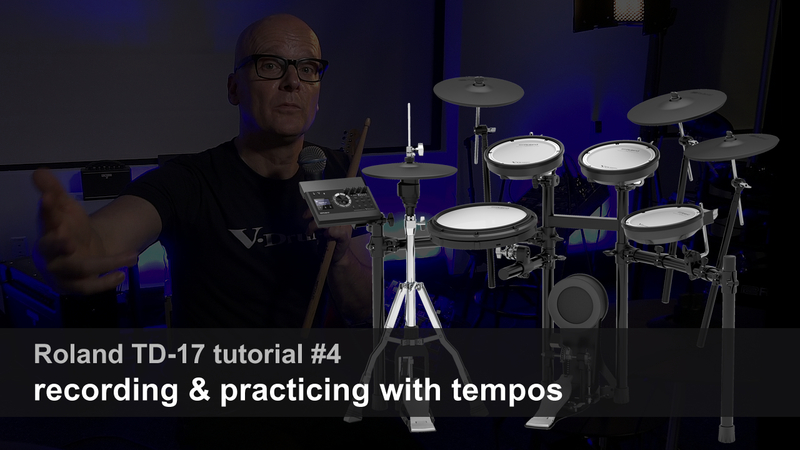 His versatility is shown when he deftly and quickly transitions from soft, melodic drumming to brutal, double pedal-powered death metal beats. 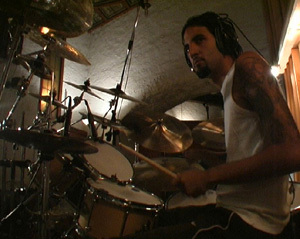 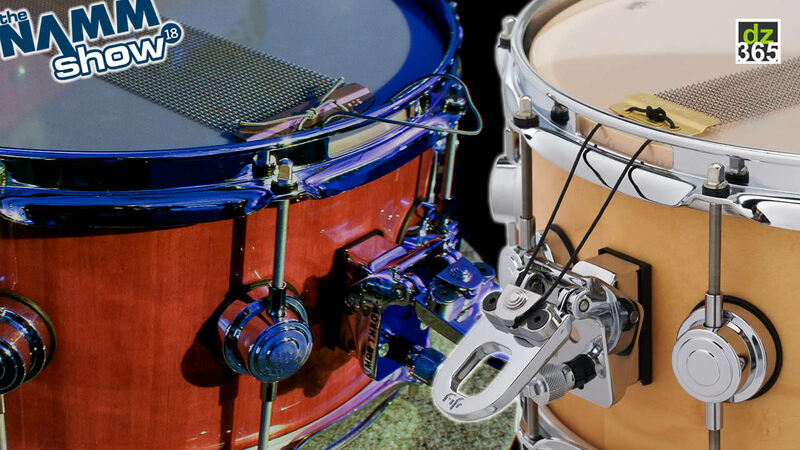 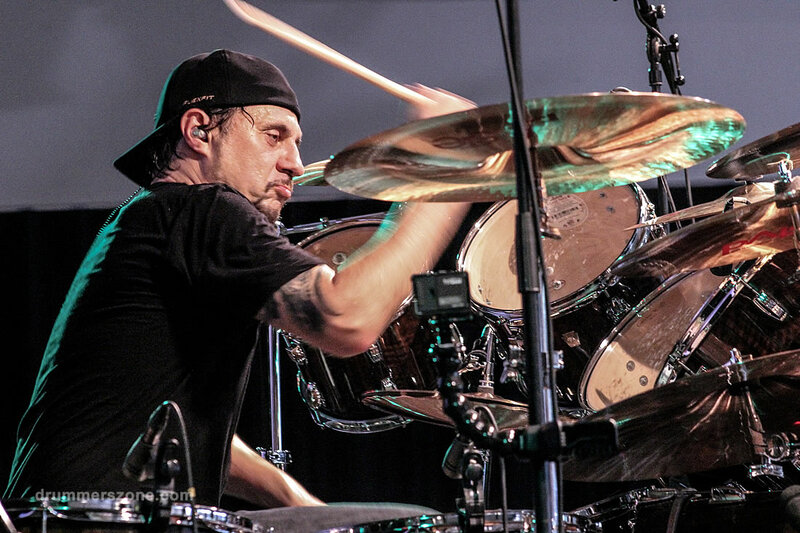 One beat that can be found in many of Lopez's songs is a 6/8 clave, played on the ride and the snare, often over double pedal or the bass drum imitating the ride. 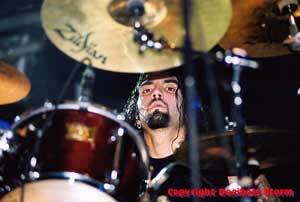 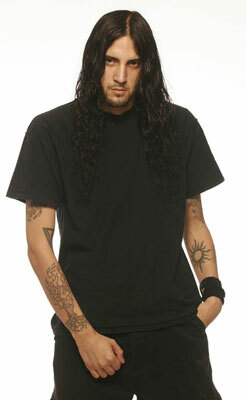 2005 saw Lopez get seriously ill during the the Sounds of the Underground tour. 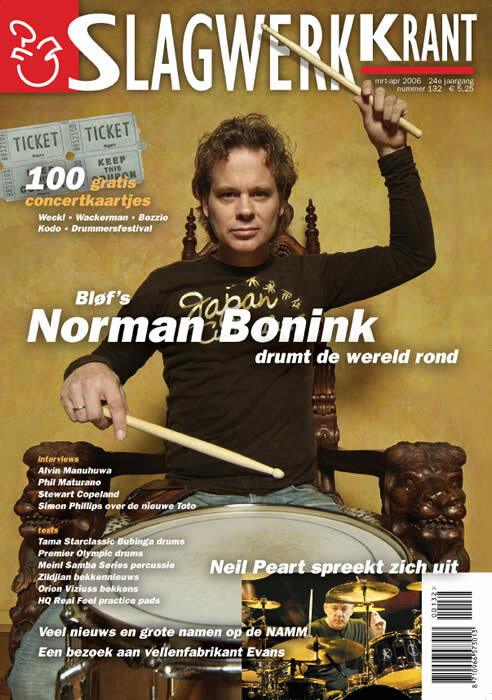 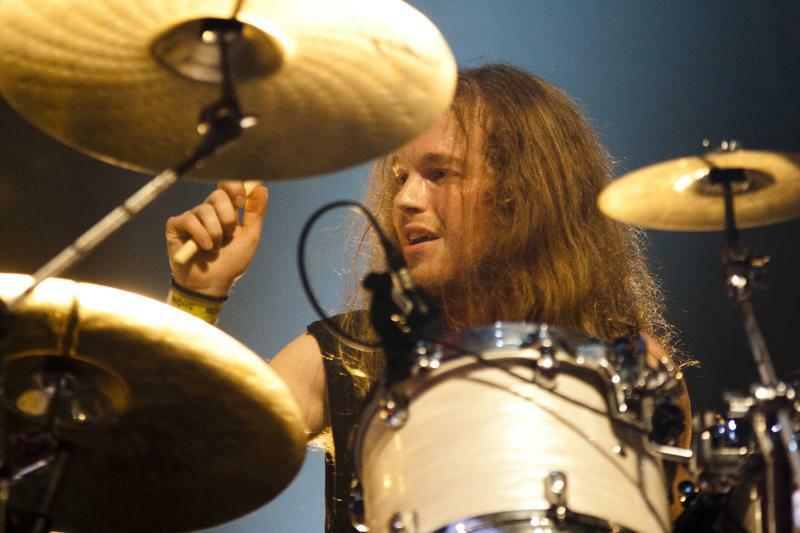 The drummer had to fly back home to Sweden for treatment. 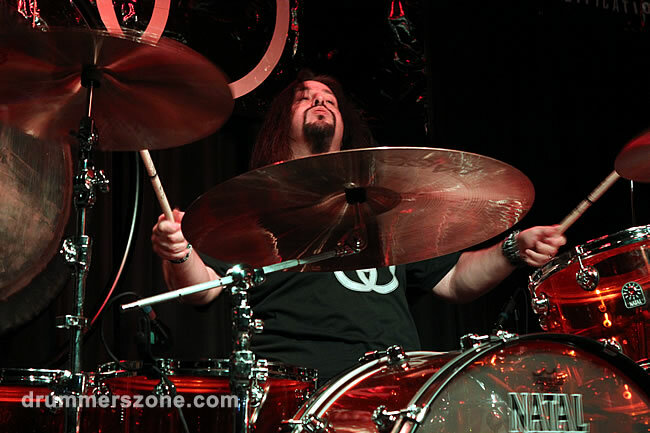 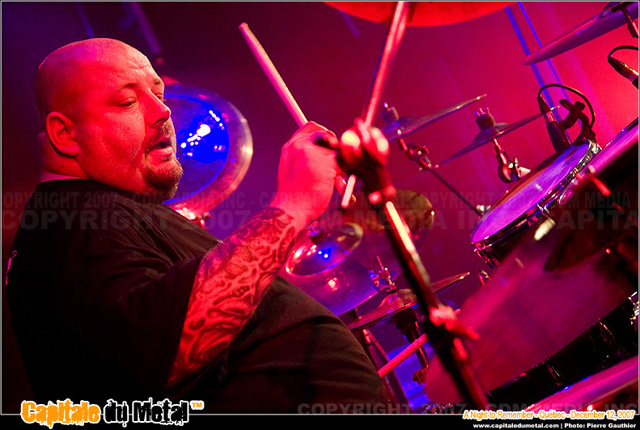 Legendary basher Gene Hoglan filled in for Lopez during the last 16 gigs of the tour as well as participating in the video shoot for 'The Grand Conjuration'. 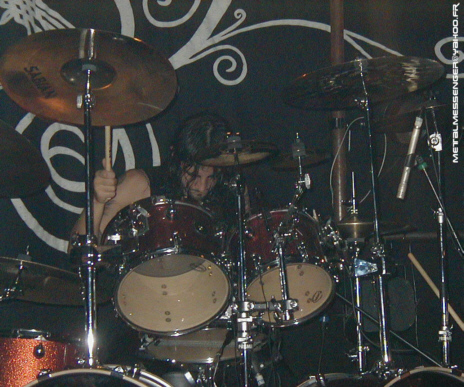 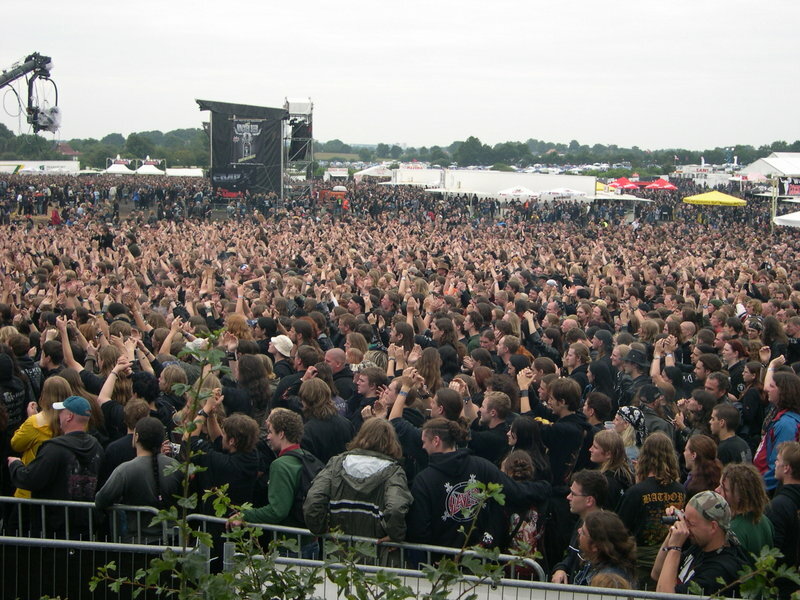 A temporary replacement was found in drummer Martin Axenrot, who took over Lopez' duties until he was fully recovered.